2701-4700 square feet floor plans. Click on an image below to enlarge. 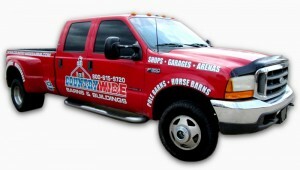 Call CountryWide Builders today to get a free quote on your next Barn, Barndominium, Horse Barn, Storage Building, Steel Frame Building, or Workshop.